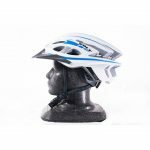 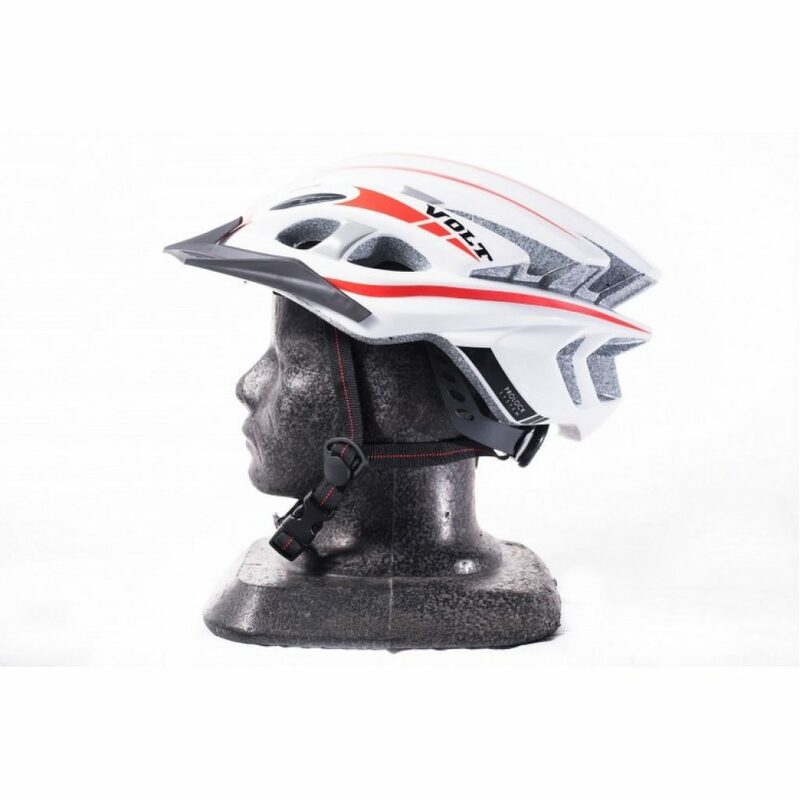 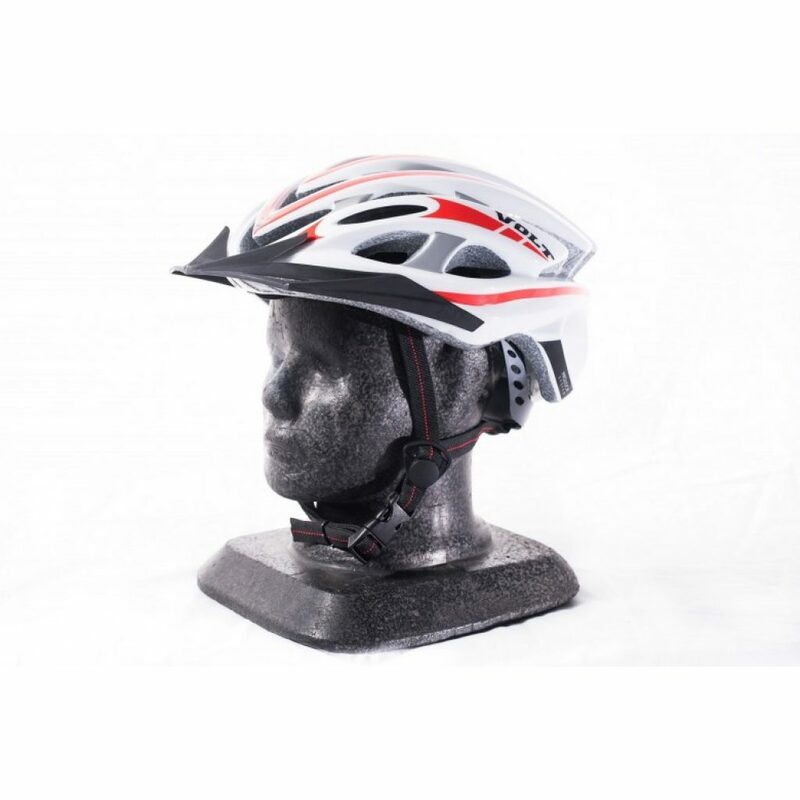 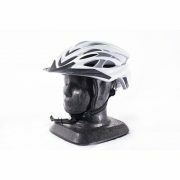 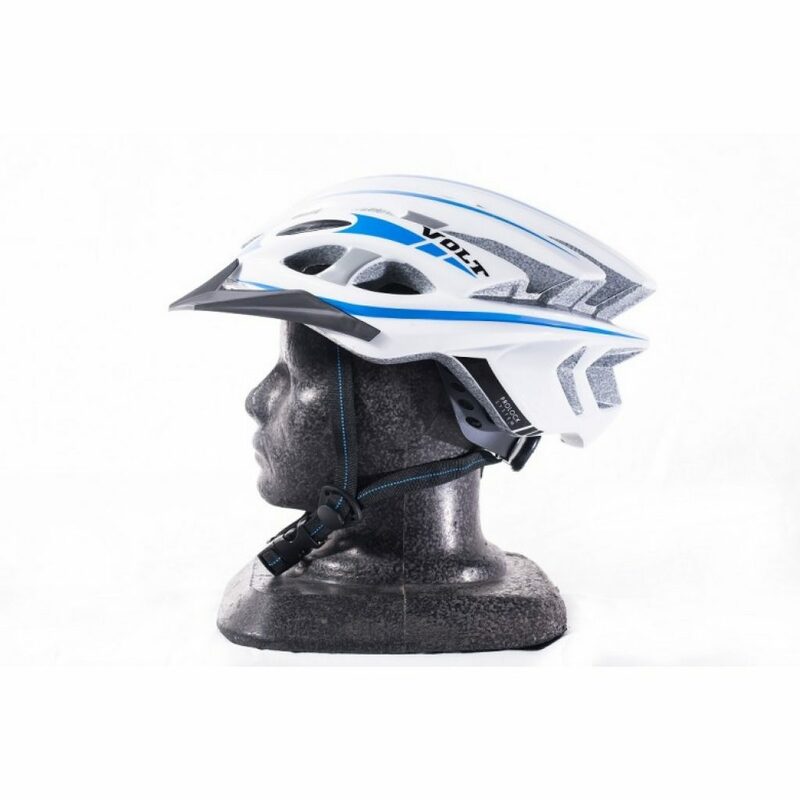 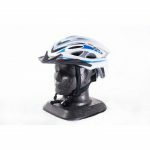 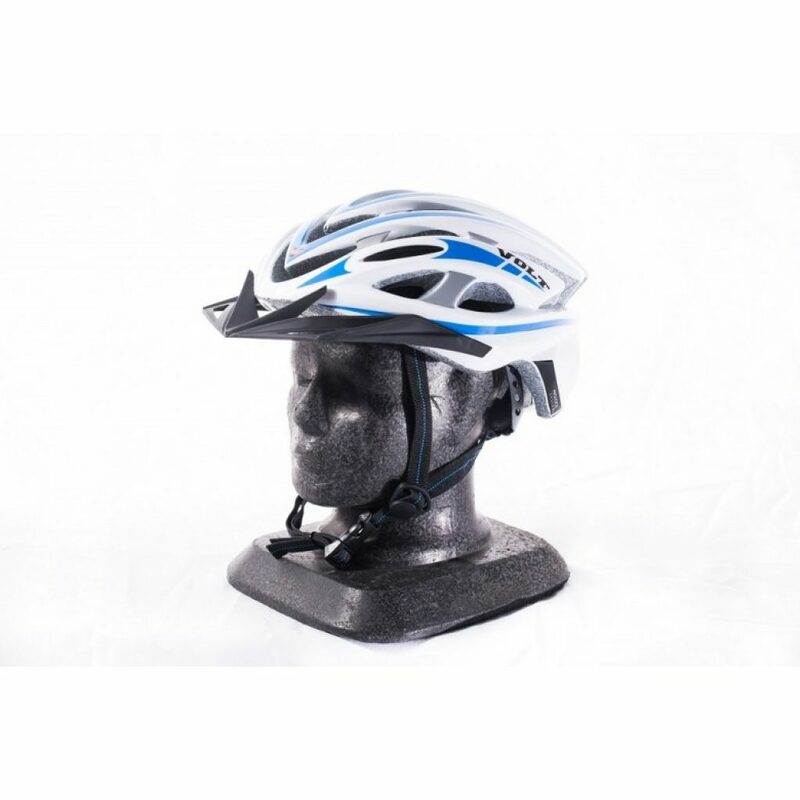 Your safety always comes first and so we present this adult helmet with a breathable design. Superlight but strong, this helmet would keep you safe while riding a bike. 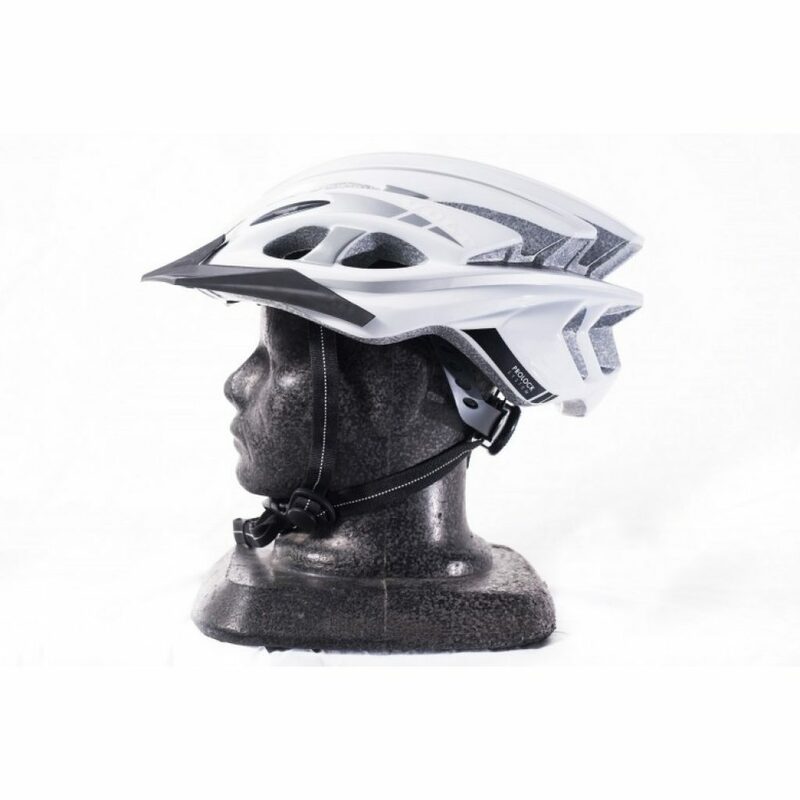 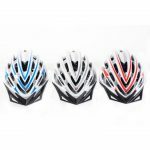 The breathable design makes the helmet comfortable to wear. It can be worn for hours without any discomfort. The advanced fit technology makes sure that it sits snugly on the head. Being one size fits all, anyone in the family can wear this. 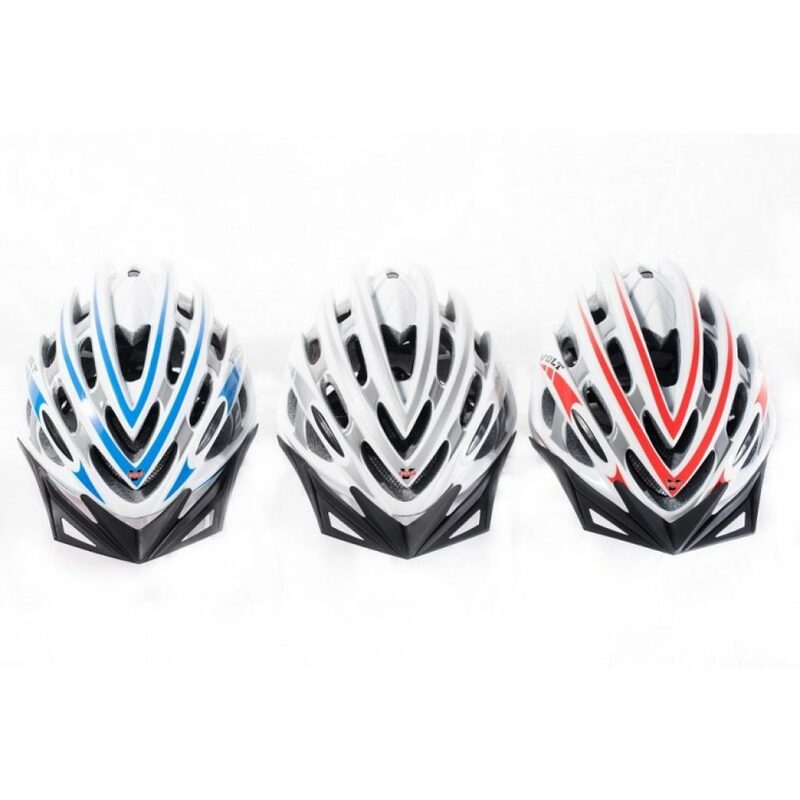 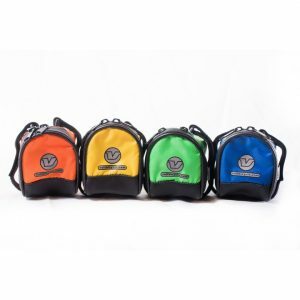 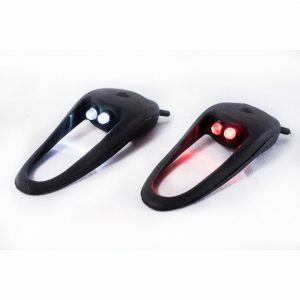 Available in bright color combinations like blue-white and black-white and red-white. 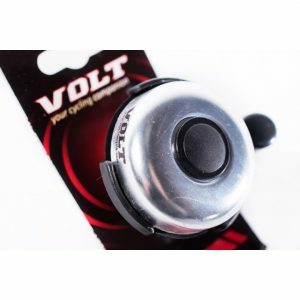 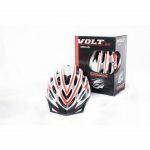 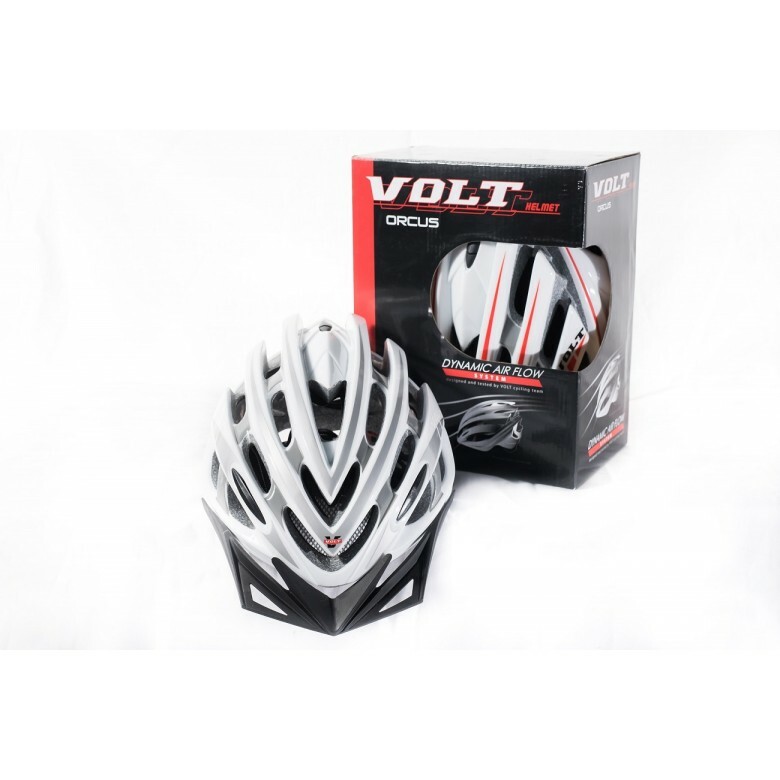 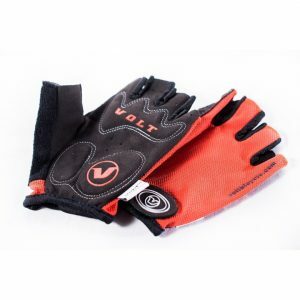 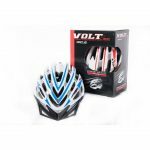 Safe with proper ventilation, offering optimum safety and at the same time comfortable to wear, get Volt Orcus helmet today.